The Short Hills Battlefield has been listed on the National Register of Historic Places. Read our extensive study below, and our nomination of the site. 2011 Metuchen Historic Preservation Committee Historic Scavenger Hunt Flyer. 2011 Metuchen Historic Preservation Committee Historic Scavenger Hunt ANSWER SHEET. There are many places in Metuchen and Edison that are historic. 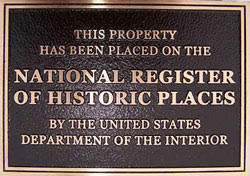 Click on the link below for a list of places on the NJ & National Register. Click here for the 2010 Metuchen Historic District Evaluation Report by Linda McTeague, for the Metuchen Historic Preservation Committee. Click here For the architectural walking tour of Metuchen. 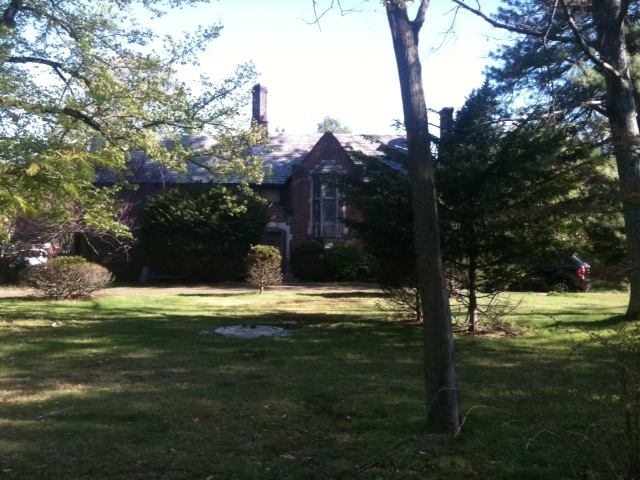 Click here for a list of places on the NJ and National Register of Historic Places in Edison & Metuchen.